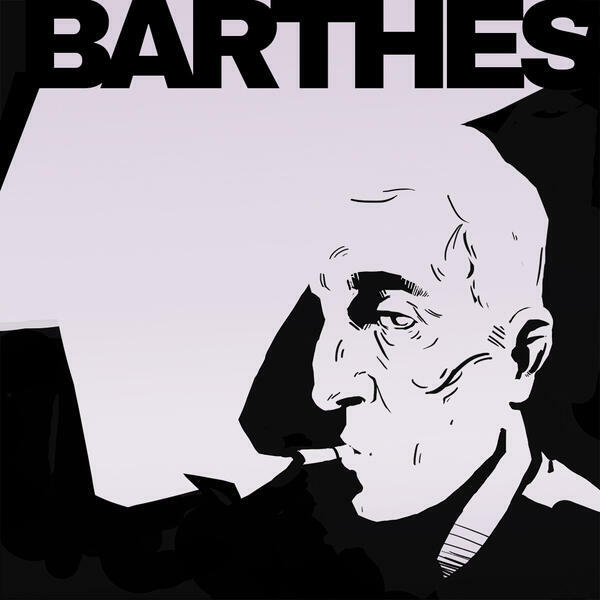 Continuing on "The Death of the Author" by Roland Barthes (1967) and "What Is an Author?" by Michel Foucault (1969), and finally getting to “Against Theory” by Steven Knapp and Walter Benn Michaels (1982). What could it mean to say that a text, once written, speaks itself, that it no longer really has an author? We get into the specific critiques Foucault has of the cult of the author and what kind of open-ended, reader-centric types of analysis he proposes in its place. And then on the weirdness of Knapp and Michaels's thought experiment about a poem written by natural forces on a rock that's supposed to show that the meaning of a work just is (i.e., is numerically identical to, it doesn't just resemble) the author's intended meaning. Listen to part 1 first, or get the unbroken, ad-free Citizen Edition; becoming a PEL Citizen will also get you access to part 3, in which Mark and Wes relate this to the philosophy of language, consider T.S. Eliot, and more. End song: "The Auteur" by David J (2018). Listen to Mark's interview with him soon at nakedlyexaminedmusic.com.